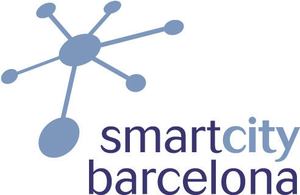 Barcelona is the top ranked Smart City for 2015 (SG gets 2016). Sufficient to transact but not for HD videos. Instead of it being used, as in MY, for dumping, car wash, garages etc.